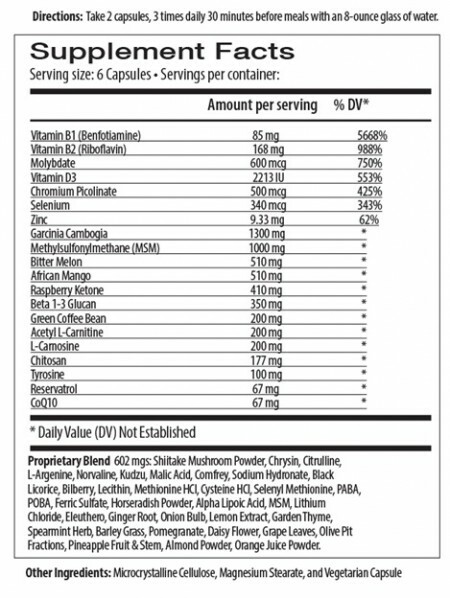 Take 2 capsules, 3 times daily 30 minutes before meals with an 8-ounce glass of water. 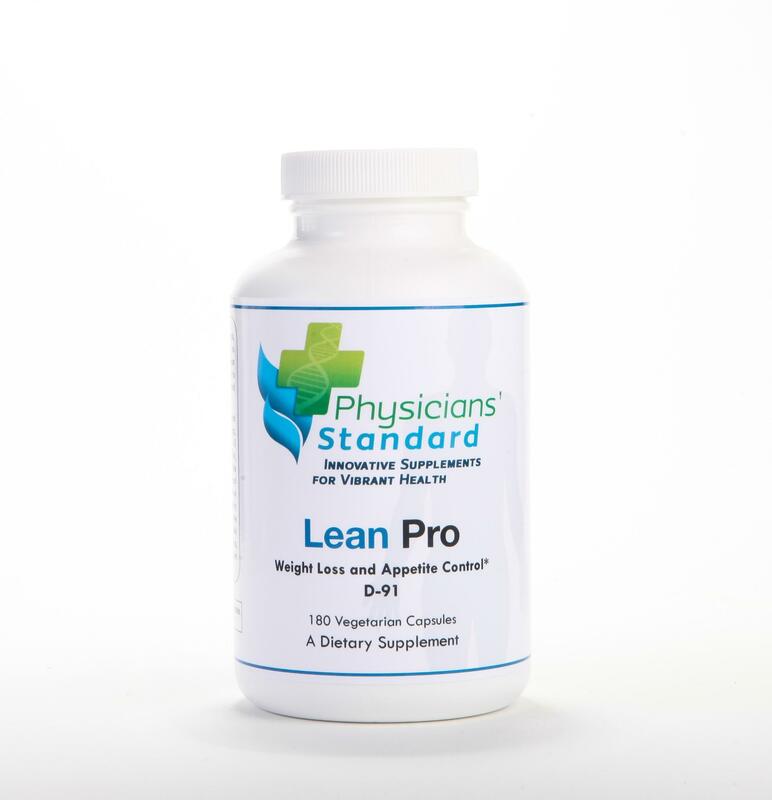 Physicians’ Standard Lean Pro contains cutting-edge ingredients that may help suppress undesirable appetite spikes and invigorate the body, support the metabolism of fat and carbohydrates, curbs cravings, and encourages healthy blood sugar levels for individuals already in the normal range. * Lean Pro may also aid the body in fat metabolism, appetite control and weight loss, with therapeutic doses that help digestion, oxygen uptake and glandular function. Garcinia Cambogia: The HCA extract from garcinia cambogia supplement aids in weight loss by doing two things: It helps block fat, and it suppresses your appetite. Raspberry Ketone: Stimulates energy metabolism thus increasing lean body mass. It is commonly used for weight loss. Beta 1-3 Glucan: Boosts your immune system in people whose body defenses have been weakened by chronic fatigue or stress. While stimulating the immune system the body increases chemicals which help with craving for carbohydrates. Chitosan: May be used to treat weight challenges, may block absorption of dietary fat and cholesterol and suppress appetite. 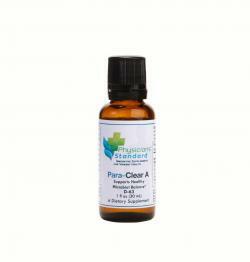 Reservatrol: Reservatrol is a member of a group of plant compounds called polyphenols. These compounds are thought to have antioxidant properties, protecting the body against the kind of damage related to aging. 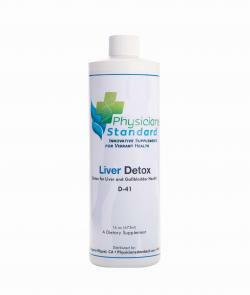 Reservatrol helps promote cell health and helps prevents oxidation of “bad” cholesterol and other compounds to help maintain healthy function in the body. 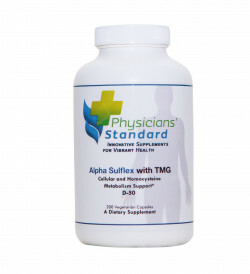 CoQ10: CoQ10 is well known for its heart and vascular health benefits. By helping the mitochondria burn fuel more effectively, coQ10 is able to protect not only the heart but every cell in your body. Bitter Melon: Bitter melon may help support healthy insulin metabolism. The biggest nutritional benefit is its vitamin C content (130 % of the DV) along with Vitamin A it works to boost antioxidant benefits. MSM: The nutrient MSM is a naturally occurring sulfur compound. It is well known for it’s joint health benefits but it improves our body’s ability to make its own antioxidants as well. 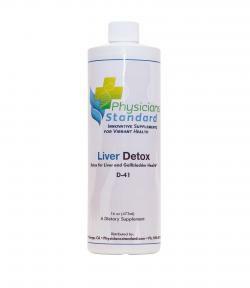 While not an antioxidant by itself, part of MSM’s action is to improve our body’s ability to make it’s own antioxidants by aiding in the production of glutathione it serves important functions for detoxification. Vitamin D: Studies show that higher levels of vitamin D have anti-aging benefits. As humans age, the ability to convert sunlight to Vitamin D decreases. Chromium Picolinate: Chromium Picolinate works by stimulating the activity of insulin, thus significantly aiding the body’s glucose and fat metabolism to support glucose and fat metabolism. It is now recognized as helping maintain healthy blood sugar levels already in the normal range. Benfotiamine (B1): This unique formulation of Vitamin (B1) plays an essential role in energy metabolism, supports healthy blood sugar metabolism and helps protect the body’s tissues against oxidative stress. Benfotiamine also supports the health of the nerves, kidneys, eyes, blood vessels, and heart. Endless Energy Plus: Formula to support both physical and mental endurance and performance. 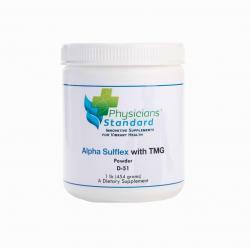 Containing vitamins, minerals, and important cofactors that facilitate oxygen and nutrient transfer to muscles and cells. Tyrosine: This amino acid works to regulate or elevate mood in that it is a building block for several important brain chemicals called neurotransmitters. Neurotransmitters help nerve cells communicate and influence mood. Supplementation may suppress the appetite, which may help to reduce body fat. It helps in the function of organs responsible for making and regulating hormones, including adrenal, thyroid and pituitary glands. It may also be useful for stress reduction and chronic fatigue. Thyroid Balance: Supports your body to balance and rebuild your thyroid, and enables you to get on the path to total body health. 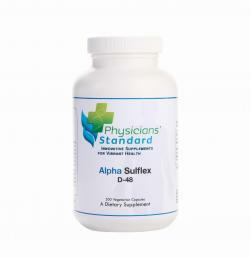 This formula is designed to boost metabolism and help support and protect your thyroid from stress, immune system assault and overstimulation from pituitary hormones. Digest Plus: Digest Plus is a natural supplement that provides support to the gastrointestinal tract for comfortable and optimal digestive function. Selenium: Selenium is important for making many body processes work correctly. It seems to increase the action of antioxidants. NeuroStrong: NeuroStrong is specifically formulated to promote normal cortisol levels in the brain and to balance the body’s amino acids. Helps with sleep, better flexibility, muscle relaxation and better ease of movement.